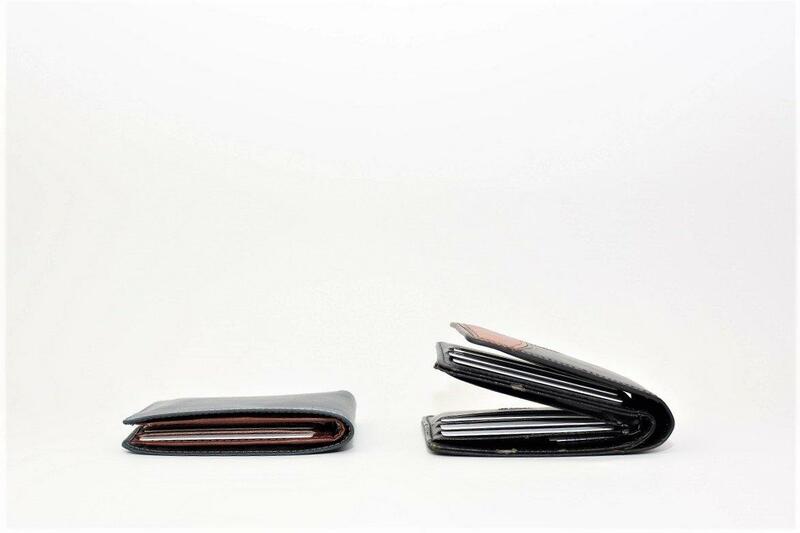 Once again, we raised the bar to make even the best-selling slim wallet be even more impressive. We managed to get a talented artist to come onboard and make some piece of art in your hands. 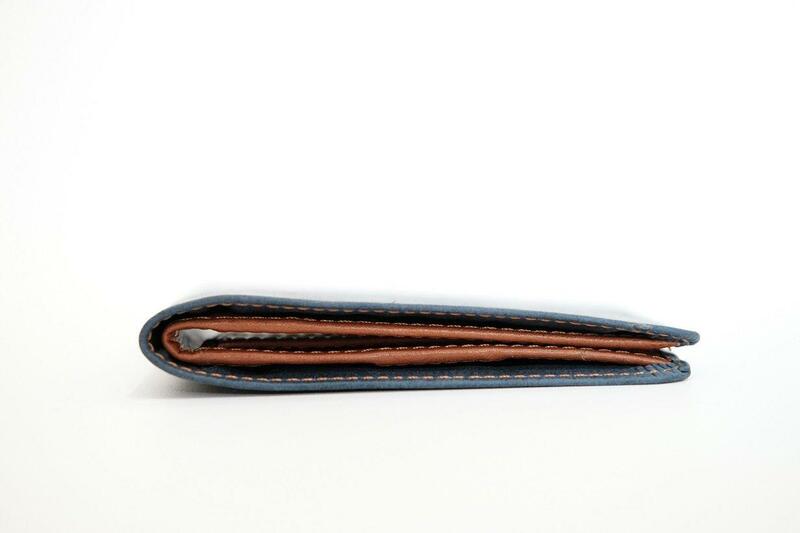 Every wallet is hand-painted carefully and whole-heartedly, it takes long 24-30 hours to finish one of this masterpiece. Every stroke of brush represent every details in an incredible way. The artist used premium acrylic paint to ensure its vibrant color stays well, and layer it with waterproof semi-glossy coating to make sure your wallet stands againts the time. And one more thing, we want you to really enjoy this collector’s item, so we decided to take your custom design request. How awesome is that? *The Master Series is available in Note 2 and Classic 2. *The Master Series is available in Deep Black, Russet Brown and Indigo Blue as base color. *The Master Series has very limited quota on wallet availability, and especially on the artist availability. *The Master Series covers advance level of difficulty in painting, such as full-edge pattern, well-known paintings, cartoon or movie characters, etc. *The Master Series will take 7-9 working days to be hand-painted. 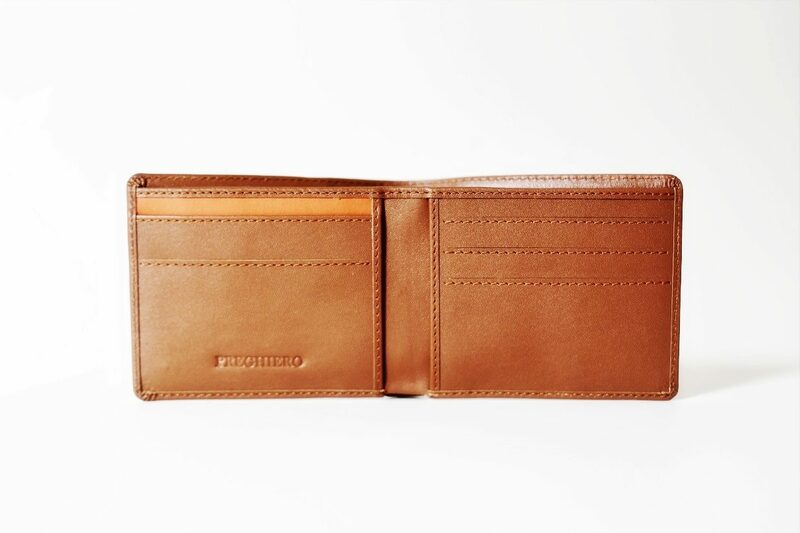 Designed with sleekness in mind, we pushed the boundaries of a simple wallet and created conventional look with Preghiero Classic 2. 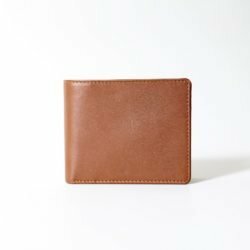 It can fit 15 cards and 15 cash bills but is still surprisingly slim. Traditional in appearance, progressive in features. 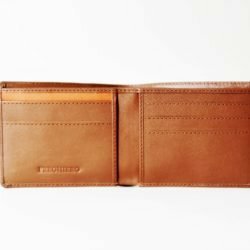 The Classic 2 is often people’s first choice in a journey to slimmer wallets. It looks conventional enough, but still has many great features to slim it. No more dirty business cards. 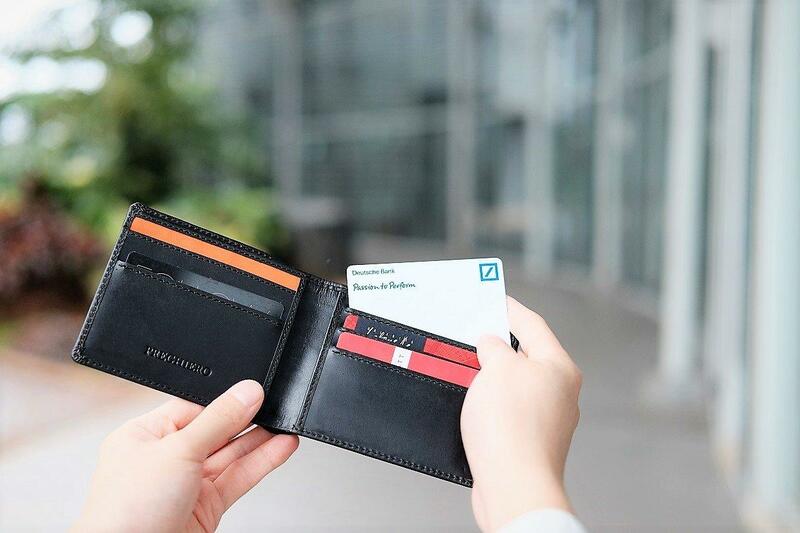 The signature orange stripe has enough storage to keep your business cards clean and crisp for longer. 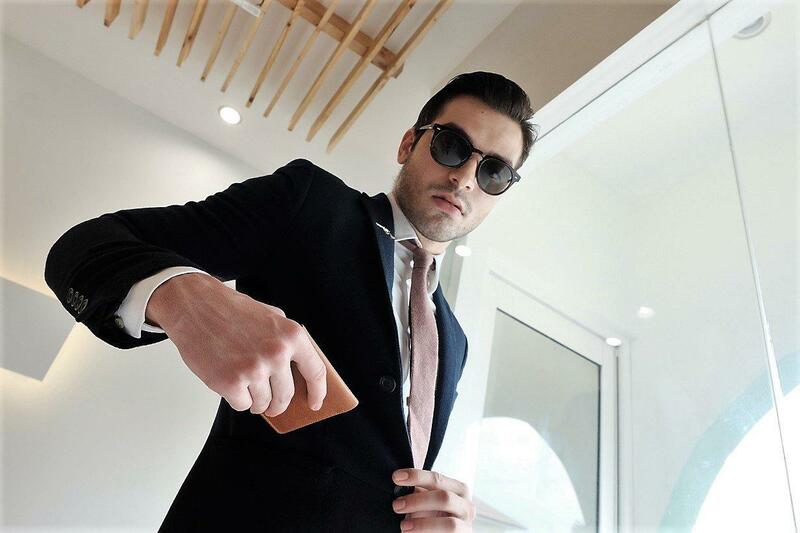 The Classic 2 Slim Wallet won’t disturb the look of your neat suit. 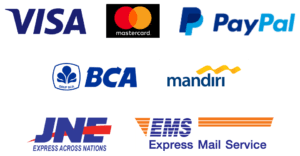 Carrying all you need for daily transaction. 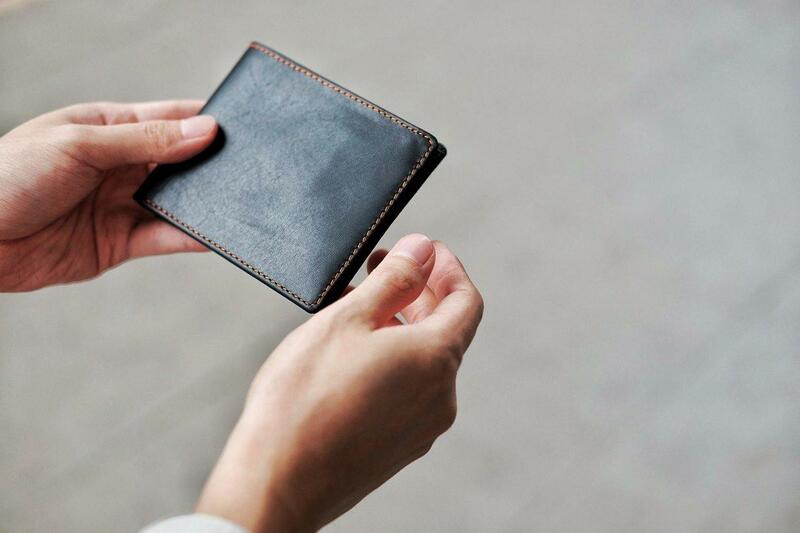 A slim wallet, without compromise.